Drivers who play loud music or rev their engines will be fined £100 under new laws in the United Kingdom. Bradford Council has introduced a Public Space Protection Order (PSPO) to tackle anti-social driving. It will allow the police and council officers to take action against those who make noise, including shouting, swearing or making sexual suggestions. The measure was introduced after two-thirds of people in a survey said nuisance drivers were a problem. More than 1,200 people responded to the survey, with the majority saying that they felt "unsafe" on the city's streets due to poor driving. City of Bradford Council said that 76% of people were in favour of the PSPO, according to the Local Democracy Reporting Service. However, some thought the proposals were "an infringement of civil liberties" and could unfairly target car enthusiasts. Labour councillor Abdul Jabar said the new measure was about making people feel safe. "Without the PSPO, it is difficult for the council or the police to combat anti-social use of a vehicle which does not constitute a breach of a specific motoring law," he said. 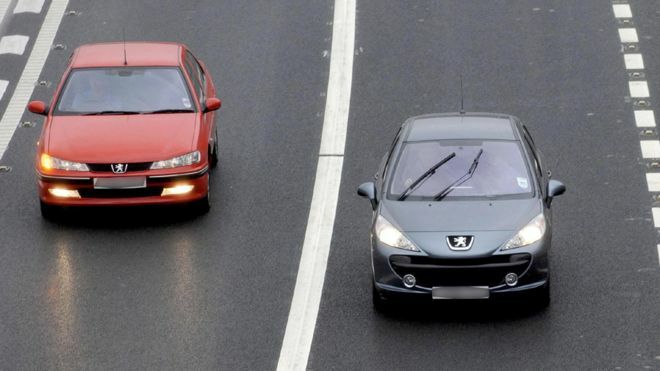 The PSPO with a £100 fine will come into force on 1 June.